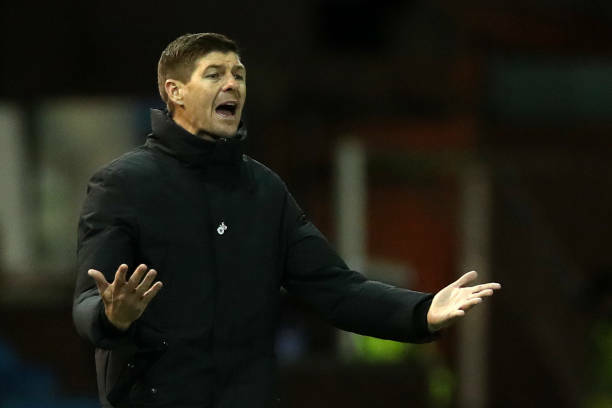 Rangers Edging Closer Towards Signing This Championship Attacker: Worth The Fuss For Gerrard? According to the latest reports from the Birmingham Mail, Rangers are on course to signing Birmingham City’s attacker Greg Stewart in the summer. The 29-year-old is currently plying his trade for Aberdeen on loan, and his contract with the English outfit is set to expire in the summer. Therefore Rangers are tipped to sign him on a free transfer in the next few months. Rangers have made smart acquisitions on free transfers, and it seems like that strategy is set to continue even in the upcoming summer. However, some fans would be disappointed to see someone like Stewart coming in as his performance for Aberdeen since January has been sub-par. The 29-year-old is a versatile attacker, and he can do various jobs in the attacking third. Stewart can lead the line, play down the flanks or start as a secondary striker or an attacking midfielder. Therefore his signing would bring a lot of flexibility to the Rangers team. The versatile attacker spent the first half of the season with Kilmarnock on loan, and his numbers were very impressive as he managed nine goals and nine assists for them in half a season. The Scotsman has a decent pace to burn, and that is why he can do a job on the flanks as well. However, he is best suited for playing behind the striker or in a secondary striker’s role. Stewart has had previous stints in the Scottish division, but he has been far too inconsistent throughout his career. His performance for Aberdeen in the second half of the season is a testament to that as he has failed to provide any attacking returns for them. The Stirling born does not have a great work rate, and that could also turn out to be a problem for Gerrard. It is clear that the manager is looking for a player who can unlock defences in the attacking third. Rangers have often failed to go past teams that have defended in numbers. Gerrard also indicated in November last year that his team needs a proper no. 10. Now Stewart can do a job in that role, but he has been a hit and miss player throughout his career. Rangers would be better of signing someone who is more proven. We believe Stewart should be kept as a last resort if Gerrard fails to find another playmaker who can be a real game-changer for the Gers. CEO Reveals That Forward Declined New Contract Amidst Liverpool Interest: Should Klopp Move In? Why Leeds United Should Look To Target This Soon To Be Out Of Contract Newcastle United Midfielder? Everton Ready To Make A Move For This Championship Hotshot: Where Can He Fit Into Silva’s Plans? 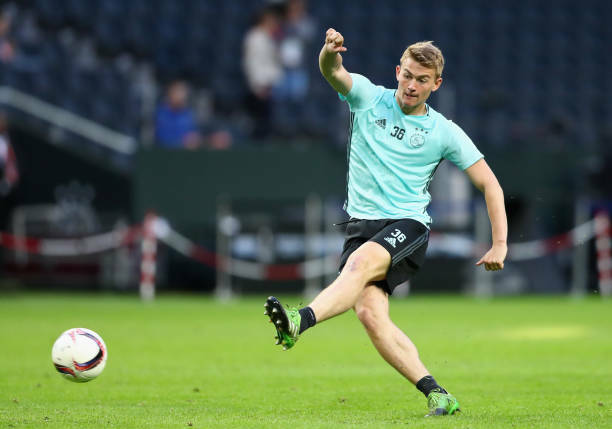 27 Y/O Middlesbrough Winger Red Hot On Birmingham City Radar: Good Move For All Parties? 3-4-2-1 Wolves Predicted Lineup Vs Birmingham City: An Unchanged Side For Santo? 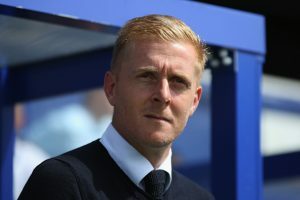 Birmingham City Set To Bring In Former Leeds United Tactician: Right Man To Get Them Out Of Their Woes?